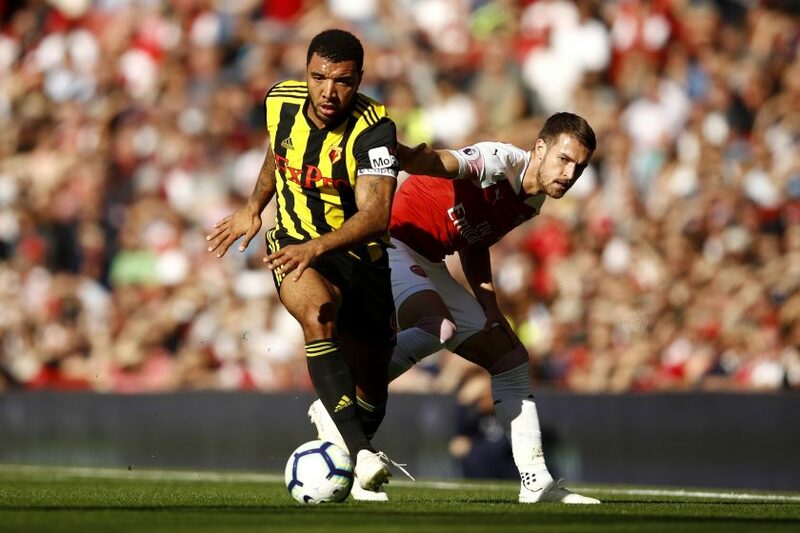 Arsenal will travel to Vicarage Road to face Watford in the 34th Premier League. The Gunners are required to win so that the chances of next season’s Champions League are maintained. Manchester United’s victory over West Ham last Sunday (14/04) put Arsenal down to 6th and 1 point behind Manchester United in 5. However, Arsenal still have a chance to reclaim their position or even match Chelsea’s score points. ranked 4th, provided Arsenal managed to steal a victory at Watford headquarters on Tuesday (04/16) early morning. Especially for Chelsea, Arsenal can match the Blues’ points if Chelsea lose at Anfield, Liverpool’s headquarters on Sunday (04/14) tonight. The Gunners can even go up to rank 4 considering that Arsenal’s goal difference is still slightly better than Chelsea. However, the Arsenal mission at Watford headquarters will not be easy. Because the host is also very ambitious to win this fight in order to be able to finish in the top 10. Watford still had a good chance to finish in the Europa League zone considering Watford himself was only 1 point away from Leicester City in 7. Watford is currently ranked 10th with a collection of 46 points. In addition, Watford’s confidence and performance were quite good lately. They won at least three wins in their last 4 games in all competitions, including a 3-2 win over Wolverhampton in the FA Cup semi-final at the weekend. Arsenal’s mission is increasingly difficult considering Arsenal have to share their concentration in the Europa League. Although in the first leg then Arsenal successfully arrested Napoli with a score of 2-0, but Arsenal’s move to the semifinals was not really safe because the second leg will be held at the San Paolo headquarters in Naples. This condition forced Arsenal to do several rotations so that the stamina in the Europa League will be maintained. So it’s clear, this will be a very tough match for Arsenal.